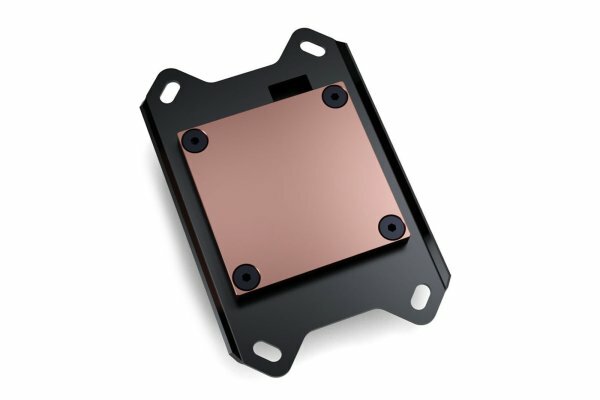 The purest copper available on the market is used for the EK-Velocity cold plate which is precisely machined to a dense micro-fin structure. The contact surface itself is machine polished for a better contact with the CPU IHS. 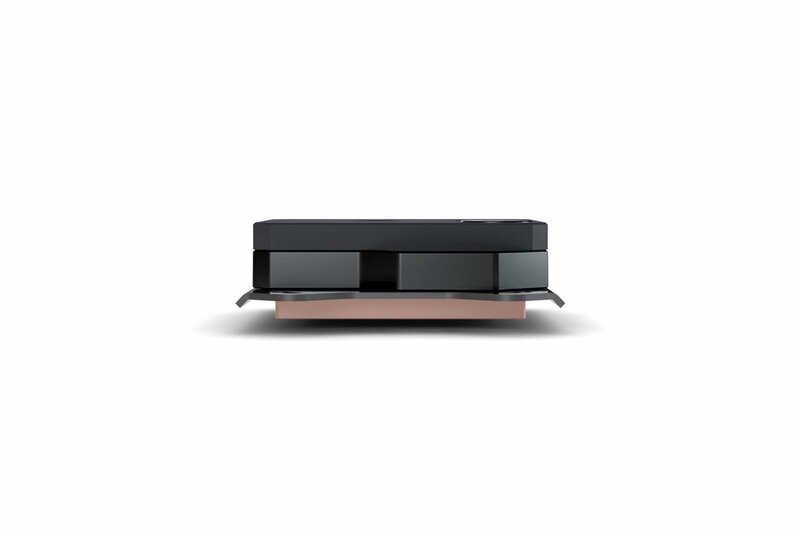 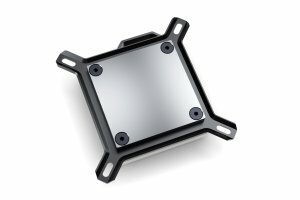 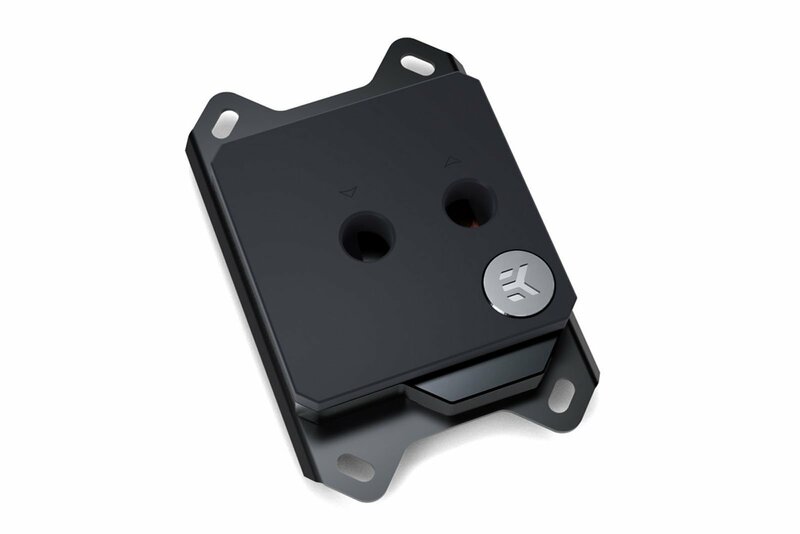 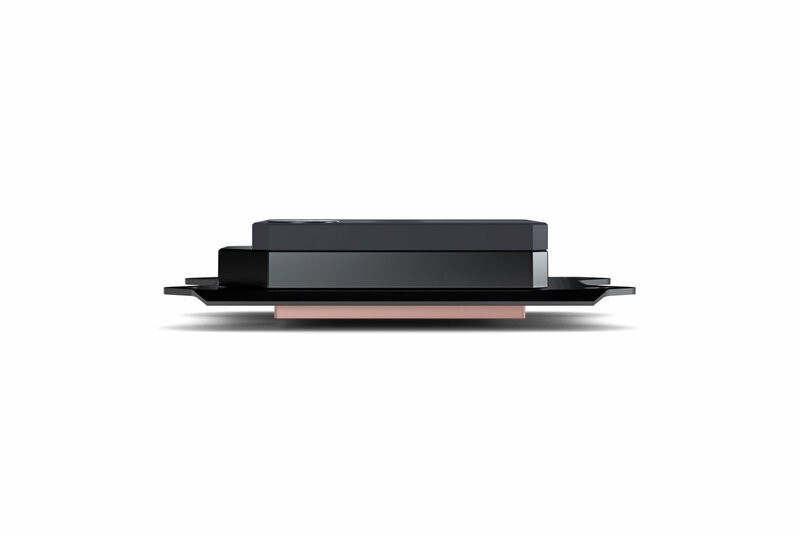 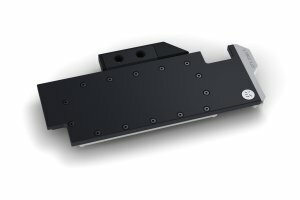 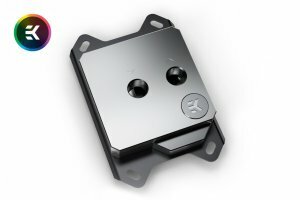 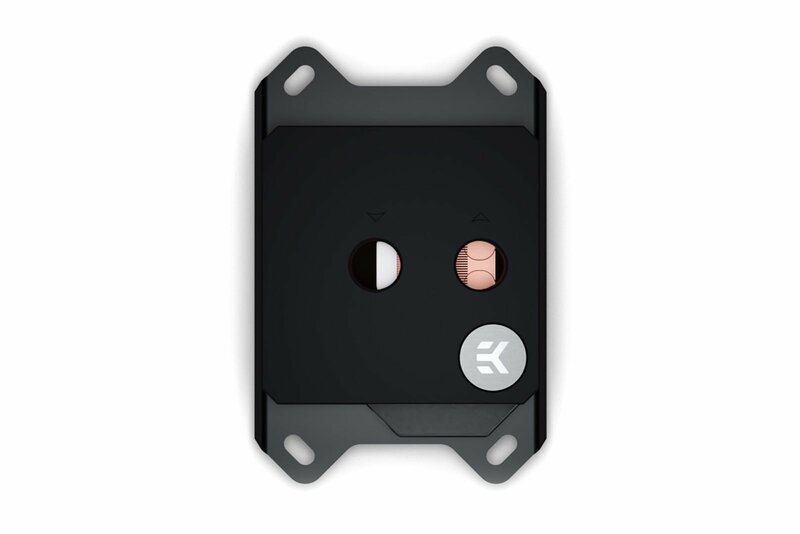 This version of the water block features a precisely machined bare copper cold plate with a CNC machined high-quality black POM Acetal top piece.